It is no doubt day by day everyone wants to improve their social media marketing and there is nothing wrong in it. But the question arises how to do social media marketing to get the expected results. 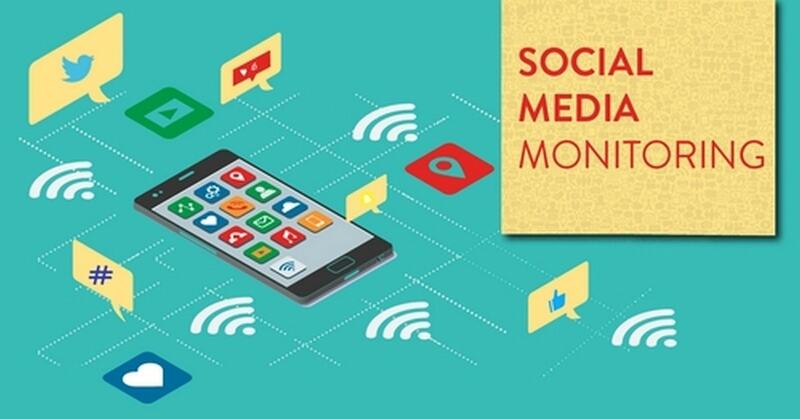 In this article, we will tell you about some of the best social media marketing tips that are shared by the experts to align your social media marketing goals with business objectives. Here are some of the best tips from the experts regarding the success in social media marketing. Go through them carefully and check what those points which you have been missing are. There are many social organizations that feel astounded by the need for creating a content for every channel of the social media presence in this planet. Or even the worse part that can be said that is there are many brands that try to create a similar content type and then show them up in every social media platform. If you are among those people then you definitely need a social media channel plan. 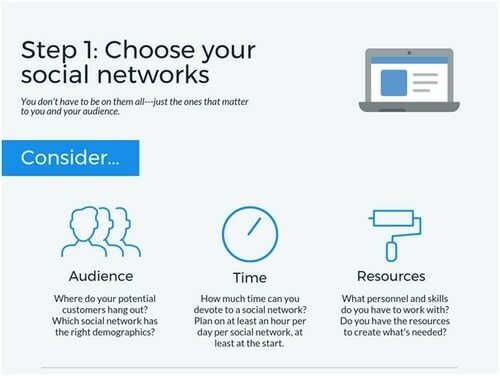 This is the most important amonst all Steps of Social Media Marketing. 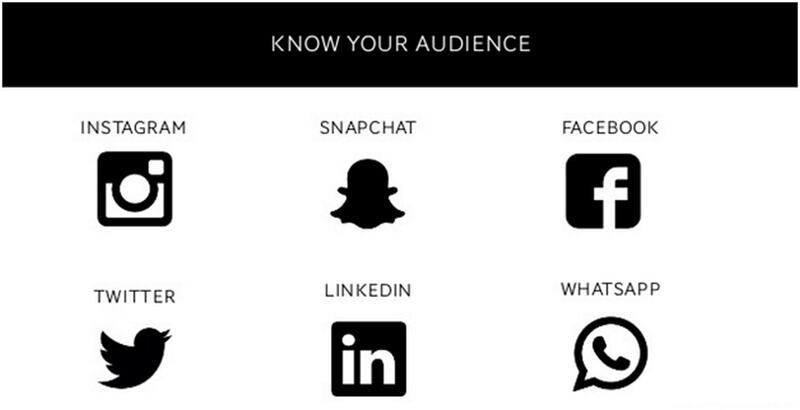 Individualized marketing strategy for each social channel. You need to find out which networks are bringing the most value to your business, plus analyzing the presence of your audiences and competitors will also guide you in choosing the right social media channel. Your goals must be differentiated from others like having a differentiated channel, the goal, the persona, primary content type, tone, structure of the content, editing plans and desired action. Content marketing is not everybody’s cup of tea. If you have the ability to monitor the social media platforms easily then you might stand a chance to double down all the channels that are working for you and be realistic with all your resources on other channels. One of the smartest and the easiest ways to get a huge number of followers on social media and increase the engagement is to keep on hanging there constantly. The first step that you can take is to put the right system in place in order to keep the posts interesting, relevant and valuable so that your audience can enjoy. As per the top guides on How to do Social Media Marketing, Edgar is one such kind of platform that allows the bloggers to create their own content, so that they can keep their tracks for the specific types of posts which you have been releasing. This is a very helpful one as this makes sure that you are not overwhelming your follower with the similar type of post again and again. You will also get the authority to set the timings for the repeat reports indefinitely so that the schedule of your content is not totally dried up. Monitoring such kind of social media scheduler will save you a lot of time. Knowing the right time to post your content on Social Platforms is another important practice you need to follow. One of the effective ways to learn how to do social media marketing is to move on to adapt the written content for multiple platforms like Instagram, Facebook, Snapchat and YouTube in order to increase the visibility and reach. For example, if you turn your written article into videos every week then you can achieve a large number of viewers. Just like this tactic, you can see that your articles will also start to get more views and audiences as well. This way you can increase your sale for your products and services. If you want to change the format of the content then it doesn’t necessarily mean that you have to change it to a video content only. You also have the liberty to convert the snippets from your articles to images. Such tactics tend to have a good reach and following on Facebook. With the help of these images, you have the power to monitor social networks such as Instagram and Pinterest. Always keep in mind that if you are not changing the format of the content in order to reach your overall viewers or audiences then you are not taking your content to its maximum potential and very soon you are going to be out of your league. 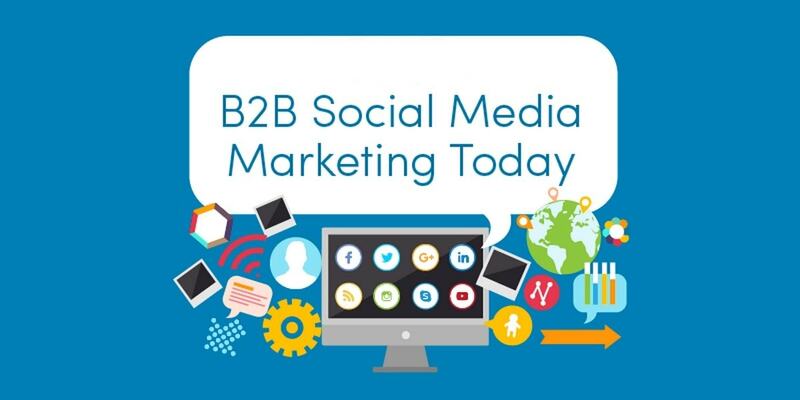 Therefore, to learn how to do social media marketing, it is inevitable to learn how to create content in different formats for social channels. Successful marketers who know how to do social media marketing analyze the value of their social media post after they got published. One can easily get many tools that are available to cure all the content before you post them. One such tool is called BuzzSumo. First of all, you have to enter the keyword which is a piece of the social media strategy of the content. The tool will give you some of the lists of the content form the social share which is based on your keyword. Next, you can curate the content by a social network. So with the help of this information now you have the liberty to increase the effectiveness of the content curation. This will get you a better success on an ideal network. The content can also be filtered by time period or by type. If you filter by the time period then it will get you content that is the most popular one in the last 24 hours or those content which have been popular over the last few years. Visual content can be worked as a “gateway” to make the content more valuable and that is why learning them is an integral part of mastering how to do social media marketing. Whenever you are planning to have a visual content that can be posted on the social media the first thing that you should think about is how to return a large proportion of traffic back to your website. Add a link of a short video on your website from your YouTube account or add a link on your Instagram profile. But make sure that you have also provided the expanded content of the video. 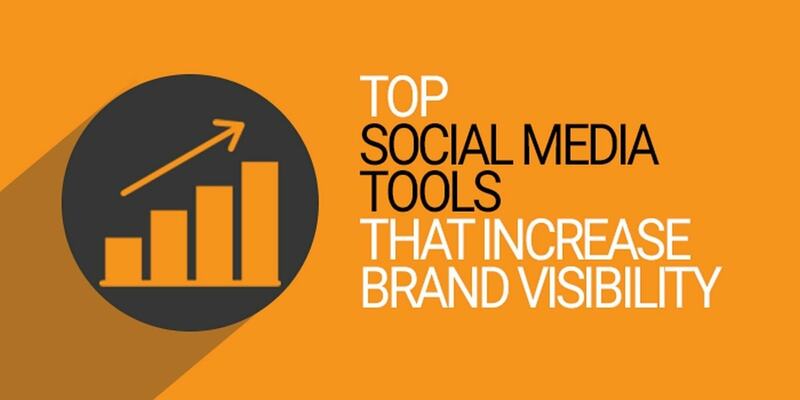 Intelligent use of visual content offers the potential to your posts to go viral. The right use of videos, live videos, images, infographics, memes, etc. will help you adeptly use social media for business. Though there is a saying from a movie that “if you build they will come” but this line doesn’t stand at all in the line of online marketing. In order to be successful on the internet, this says you have to create a perfect content that gives an ignition and engages the people. However, if you are new to blogging then the most important thing to look is to spend much time in attracting the audience than creating ideal content. For instance, there are easy and overlooked tactics to create a large number of audiences on Twitter. Once you have noticed that you have been on Twitter for quite a long time then you will see that you are placed in the public Twitter lists. The lists are categorized by the geographic locations. Find a relevant audience that you can follow and then dig into his lists. You will see that there is a goldmine of interesting people to follow who will probably follow you back. There is lots of app for increasing the number of followers but the best one is Twellow. You can use paid advertising on platforms like Facebook, Instagram, Twitter, etc. Social Media Ads let you target the most relevant audiences who are ready to convert. 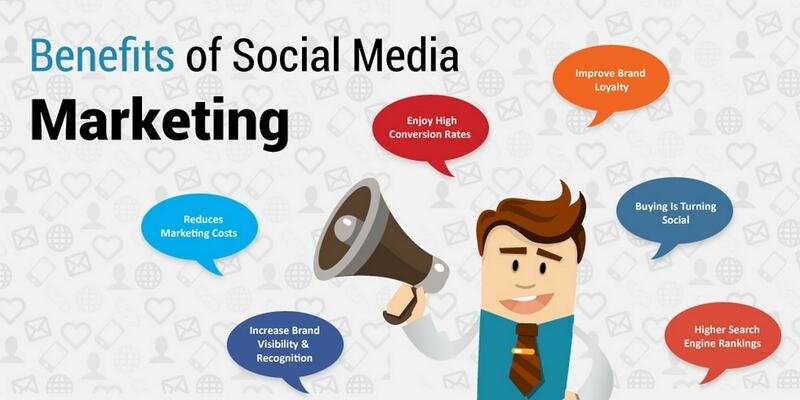 So, to learn how to do social media marketing, it is important to master all types of social media ads. Let us understand the importance of engaging images by analyzing Twitter dynamics. According to surveys it has been found out that around 6000 tweets are tweeted on Twitter every second. This means that around 350,000 tweets are tweeted every minute and 500 million tweets every day. Such a large number of tweets every year, so it is really important to create content that is as best as possible. The best way to do this is to add up images in your content so that it looks valuable and gets noticed quite easily. For better result, you can add up to four images in your social media posts or one amazing image. The choice is yours but the main motive is to make your content look fantastic so that it gets noticed. 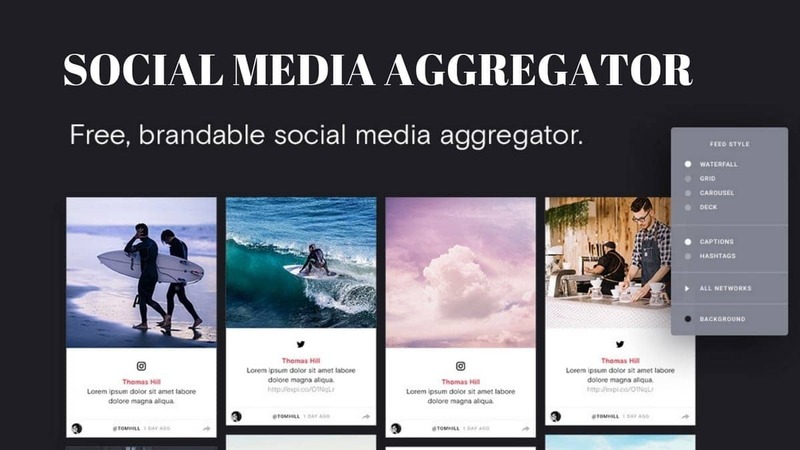 You can create Instagram and Pinterest sorts of platforms that are specific for more and more visual content. Facebook also ensure better results for the images. Even, you can share blog posts that have different SEO optimized images on social platforms to ensure better Search Engine and Social media ranking. 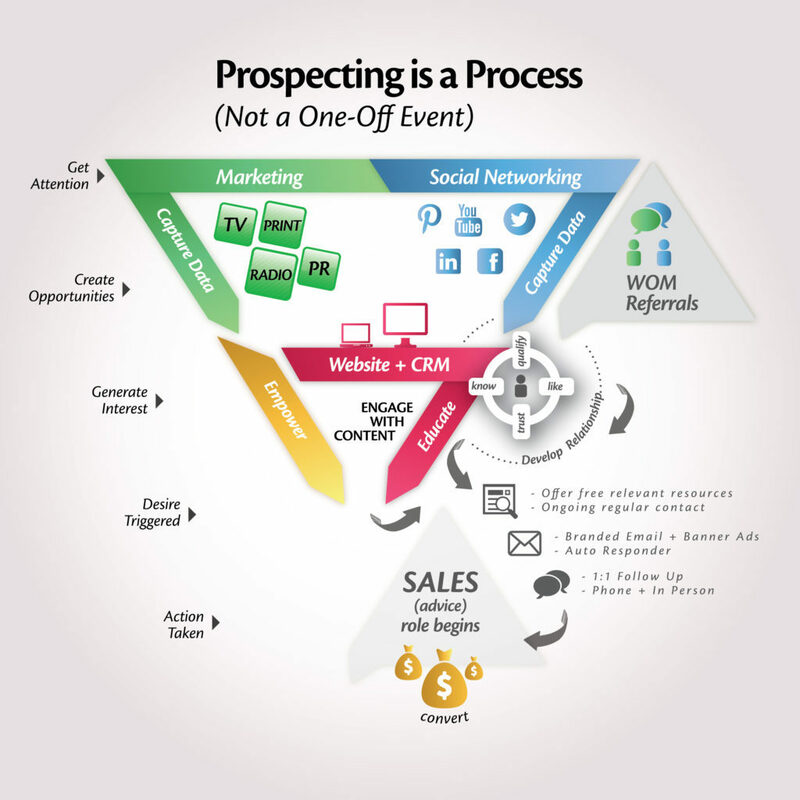 So, these are some of the tips from the experts of the social media marketing. One must definitely give a try to all these handy tips to master how to do social media marketing in a comprehensive and practical manner.